The Natural History Museum’s new book is a real treat. 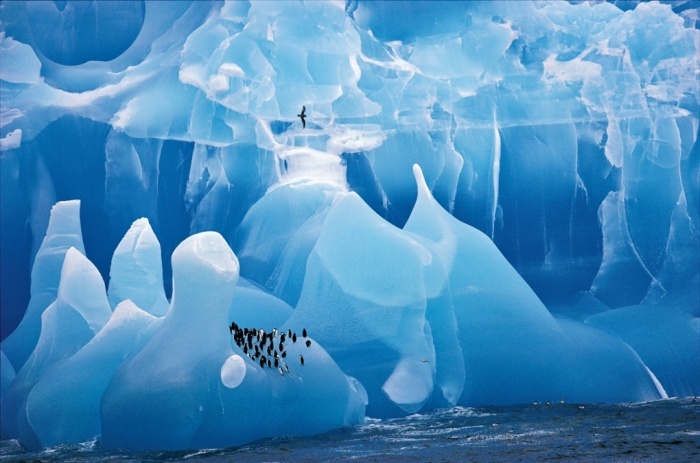 Entitled ’50 Years of Wildlife Photographer of the Year’, it features the most memorable pictures from 50 years of the prestigious competition, including this beautiful photo taken by Cherry Alexander of Antartica. The book celebrates the art of wildlife photography by charting its development from the first hand-held cameras and the colour film revolution of the 1960s, to the increasingly sophisticated photographs of wild animals and unexplored places taken today.